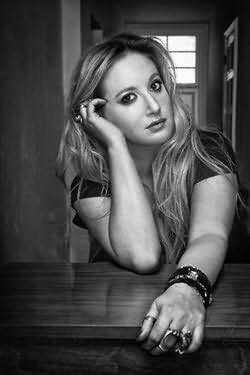 Leigh Bardugo was born in Jerusalem, raised in Los Angeles, and graduated from Yale University. She lives in Hollywood and indulges her fondness for glamour, ghouls, and costuming in her other life as makeup artist L.B. Benson. "A dark, thoroughly modern fairy tale cracking with cracking with wit and magical mayhem." "Not only a thrilling hero's journey, but a magical revolution on the page." "A vibrant, action-packed shot of adrenaline. Lu delivers characters with heart and determination, then sets them loose in a luminously conceived world of infinite possibility." "Cinda Williams Chima's worlds bristle with magic, romance, and intrigue."